Welcome to my SimplyFun website! My family and I LOVE these games as it gives us the opportunity to exercise our brains all while having quality family time. 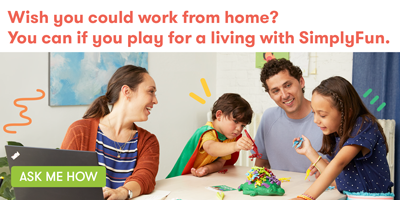 As a SimplyFun Independent Consultant, I can help you and your family discover a new love of learning through game play.